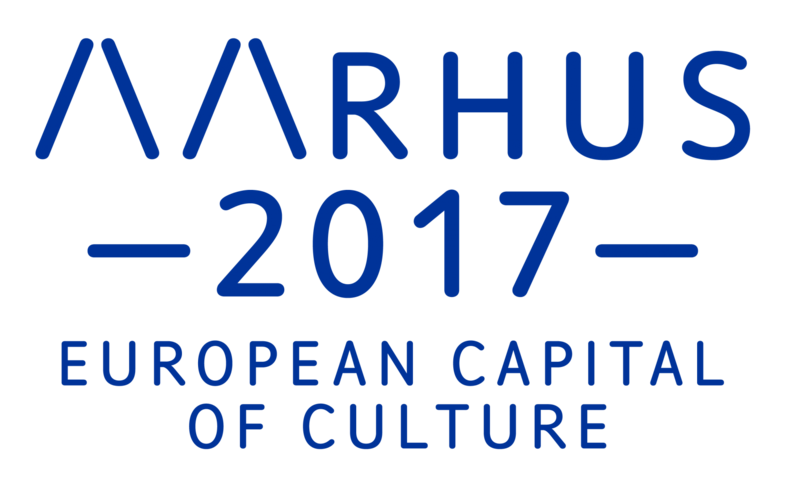 On the 21st of January 2017 Academy and STAK participated in the official opening parade of Aarhus 2017 European Capital Of Culture. More than 5000 participants. More than 5000 small lantern-ships. More than 10 times as many in the audience. Enormous choirs. Sounds, songs and music. Illumination all over. Different themes following us throughout the city. What an experience! What a wonderful evening! Below you can watch a video of the magical moments.